River Rafting in Manali: Manali is one of the most beautiful valleys of Himachal. 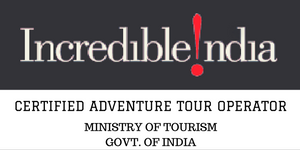 Himachal has many adventure destination but Kullu Manali is the best for Trekking, Paragliding, Rafting etc. Kullu Manali is also one of most visited tourist place in India.Just feel the best experience like never before of memorable whitewater experience at Kullu. When the River Beas and Parvati merge together then it gives you the ultimate enjoyment of river rafting with lots of rapids. The rafting starts of the river and ends after 30-40 minutes distance of 8km. We have professional to make you thrilled by the rapids. We have three type of river rafting in manali short (4km), medium (8km), Long (14km).Price may vary according to the length of ride. 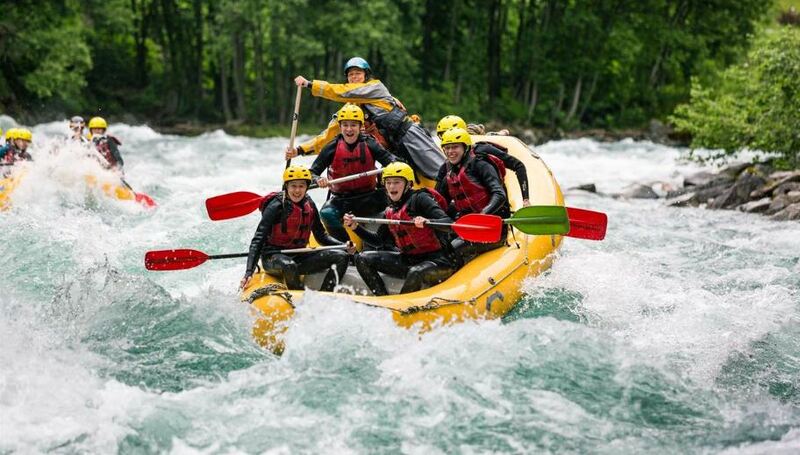 As rafting is a totally thrilling sport but in less water, it will not going to give you that much thrill. And in the month of July-Aug-Sep rafting is closed due to rain and floods. So the best time is from September to December and April to June. Kullu Valley has more than 4 best rafting point. Manali, Katrai, Babeli, Pirdi and last but most thrilling Jhiri Bajaura. All the waterway boating campaigns in Manali are directed and managed by specialists and experienced staff who have adequate experience and preparing in taking care of any crisis circumstances also. Price may vary according to your choice. Kpl expeditions has three variety. Short ride is one of the best and thrilling ride because it gives you huge thrill in small time. This ride is best for those people who don’t love water that much or we can say who don’t like to be wet. And if you have less budget means you have small budget but you need big dhamaka then this is for you. Short ride which will take 30-35 minutes to complete and total 5km in lenth. This is best for family type person and for those who has come with their family. We can say best for kids as well as their parents. Long ride is for those people who really love adventure or thrill. Because during this you will get chance to dive into beas river. So don’t thing too much before choose this ride. In this ride you will find some beautiful rapids as well as one of the most dangerous rapids so e ready for the thrill. This ride is very time consuming and it is advisable to do this ride only in summer because some time people might fell ill after spending too much time in chilled water. But if are a crazy adventure lover then you can go on this ride without thinking too much. Because this ride will defiantly gives you goosebumps. This ride usually takes 2-3 hrs to complete so before taking this ride don’t try to make it faster. The distance in this ride is 14kms. I had an amazing adventure trip with KPL. ek number, Maza aa gya rafting me and the price was reasonable.